Hi, everyone! 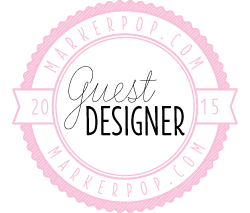 It's exciting to be back again this week as a guest designer for MarkerPop. This card definitely gave me Spring Fever, featuring the Spring Fling and Bee Mine stamps and dies from Paper Smooches. The spring icons are stamped in Memento Tuxedo Black onto Cryogen White cardstock, colored with Copics, and then cut with the coordinating dies. I used my Spellbinders A2 Curved Border dies to make the rolling hills out of green cardstock. The top layer is mounted with foam tape to give the card dimension. The flowers and bumble bees are secured with micro glue dots. The dashed loop-dee-loop behind the bee in flight is from the Mama Elephant Bear Hugs stamp set. To finish off the card, I added Glossy Accents to the bees' wings and to the little heart in the sentiment. It was lots of fun putting this bright and cheerful card together for you. 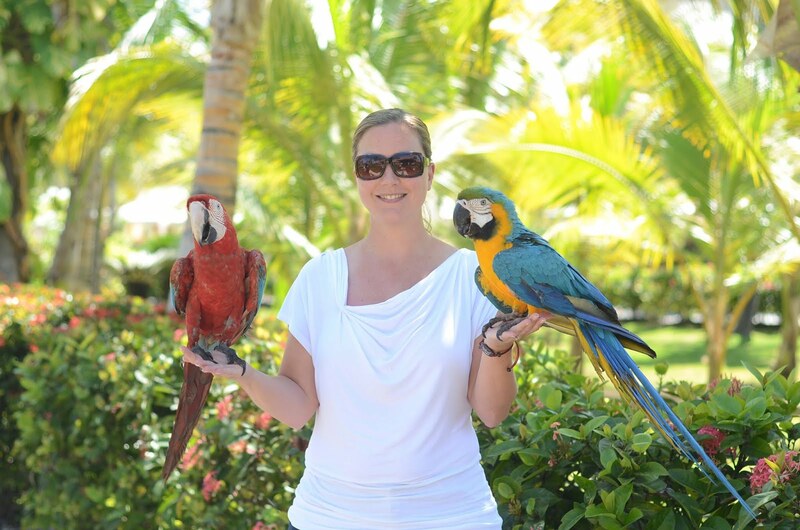 I want to give a big shout out to MarkerPop and to Valerie on the DT for giving me this wonderful opportunity to be featured on their blog these last two weeks. 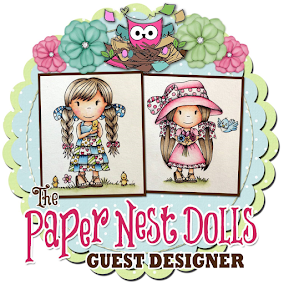 I'm still in shock that I was selected to be their very first guest designer for 2015. Thank you SOOOO much!!! And I want to encourage all of my fellow crafters out there to give it a shot when MarkerPop puts out another guest designer call -- I can't wait to be inspired by all of that crafty goodness that awaits!! If you would be so kind or interested in my work... please like me on Facebook or follow me on Pinterest. Thanks again for stopping by!! This card is so cute! Love the spring feel of it! Thank you for sharing with us over at Addicted to CAS! 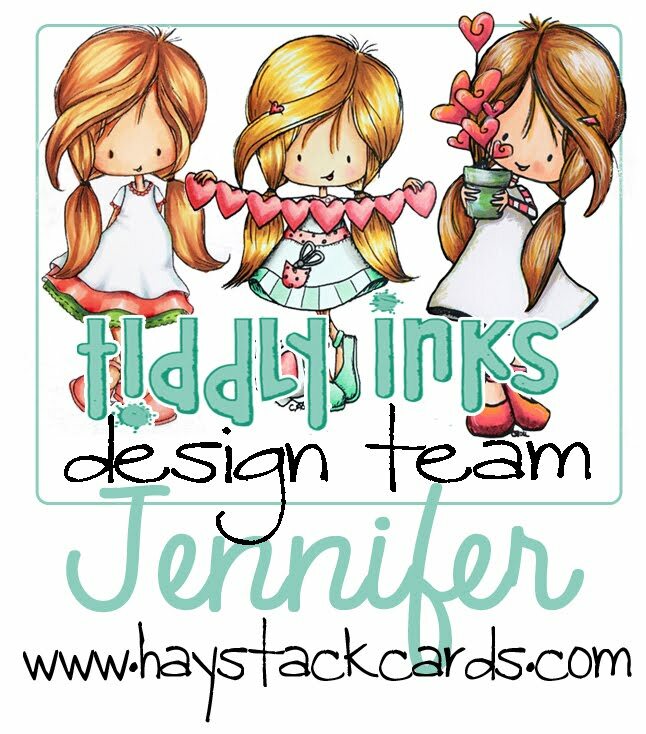 I love all these dies and the bright, spring colors, Jen! This is such a happy card! So glad you shared it with us at ATCAS! Hi Jen. You've created an adorable spring garden scene!! So sweet! Thanks for playing along at ATCAS. Adorable card! Such a sweet scene you created!! love the scene you created! such a delightful card! thanks so much for joining us this week at Paper Smooches SPARKS!